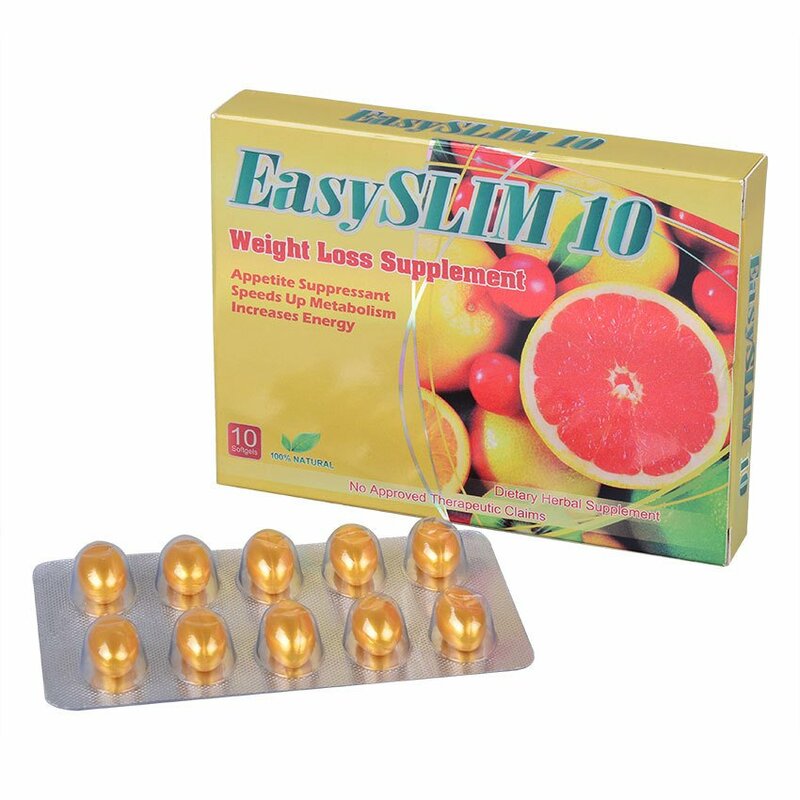 × 21 bought today, 15 visitors are viewing this deal, promotion will expire on Apr 26. (5 days left). Limited Time Remaining! thankyou seller fast delivery.. effective. good quality, well packed ung item. Sa me Hormonal imbalance gaya ko ay ok para sa akin ito.It suppresses appetite promise kahit paunti unti bawas ay ok lang at talagang mahirap mgbawas pag me Horm Imbal.ang tao. From 89kg down to 81.5kg consumed 4boxes.Takot akong umbot ng 90kg.kaya nagtry ako nito. 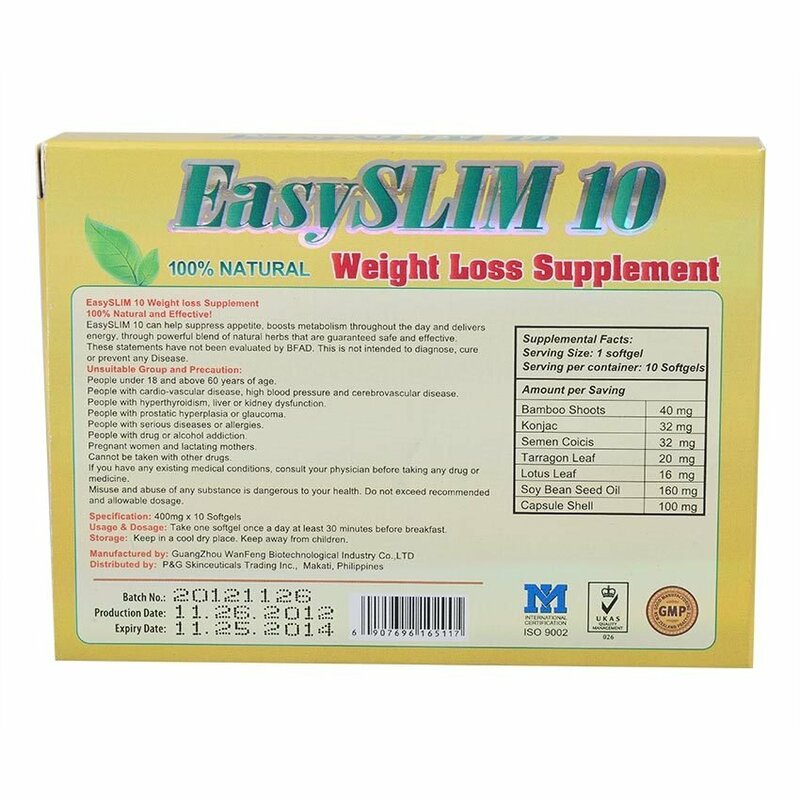 wow.. super effective tlga.. 1 box palang makikita ang result, lafi kang nauuhaw,then super unyi lang nakakain ko, no need to diet.. thumbs up!!! is this the real deal? walang effect pa sa akin when it comes to weight loss the only effect i experience that my mouth dries up. 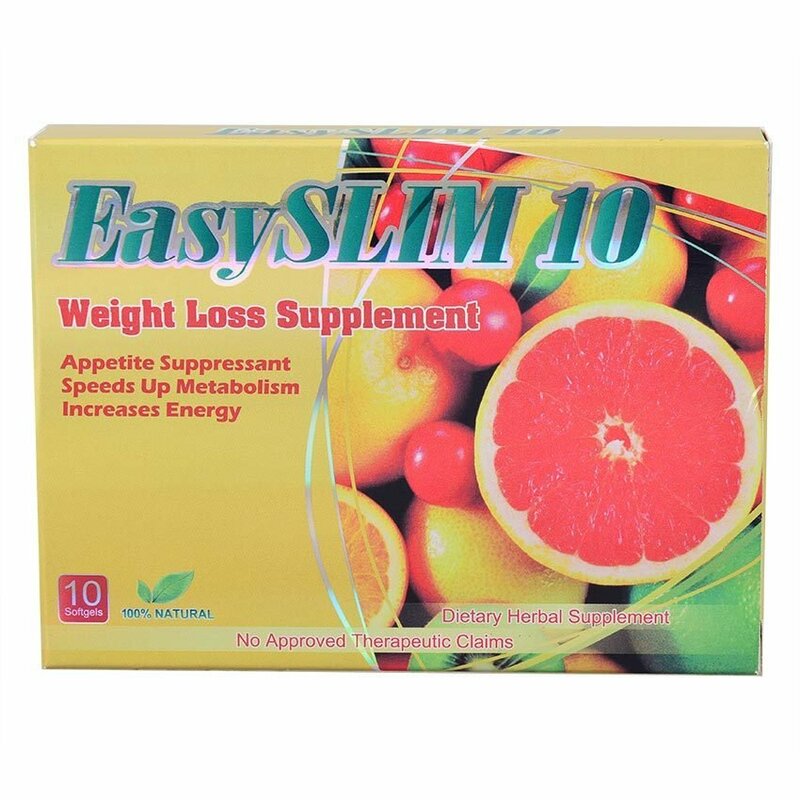 i've seen the website of this easyslim10 how come the packaging is so different from what i had recieved? the color i got is more like orange while the original one is yellow capsule. 64 customer reviews found. Would you like to read more reviews?